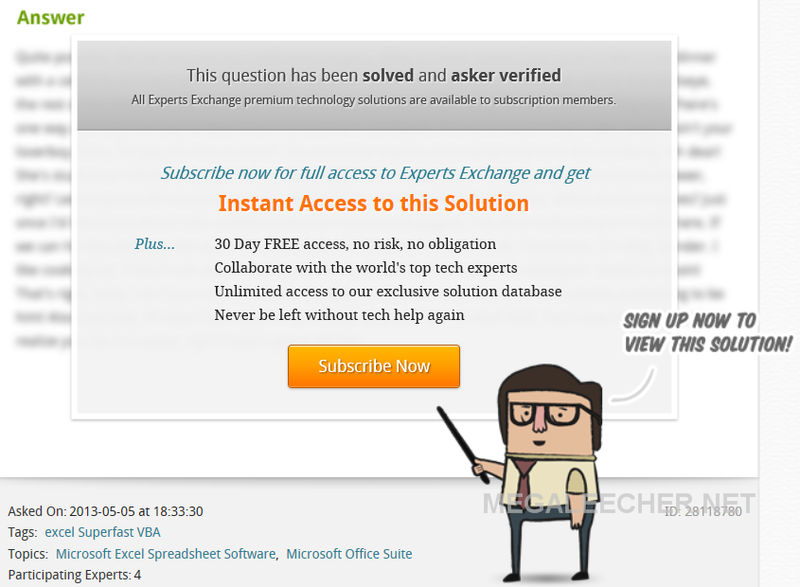 Experts-Exchange.com is no longer the leading website to get answers for your queries but it still gets shown in Google results when hunting for solution to many problems. 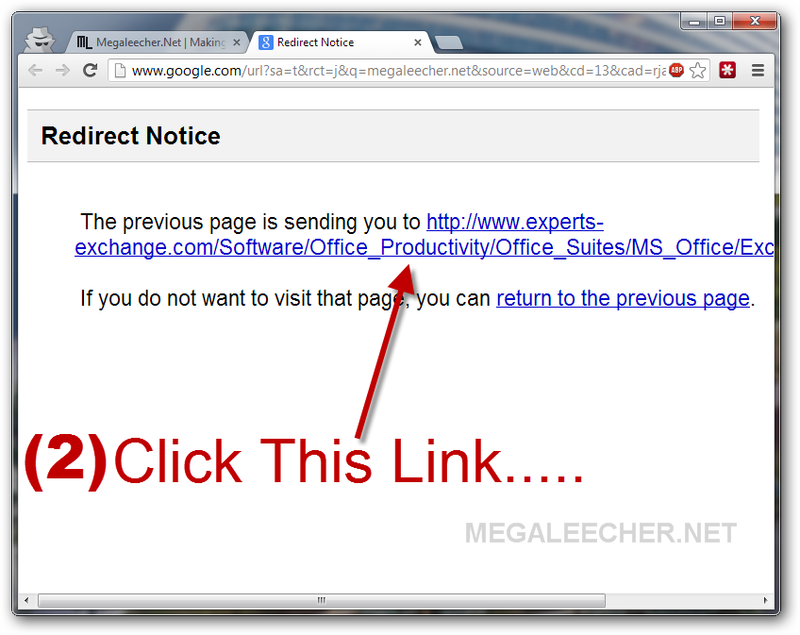 We have shared the hidden link trick to get free experts-exchnage account without any credit-card earlier, however that trick is now blocked and users can only signup for a 30 day trial which requires a valid credit-card or Paypal account to register. Users who already have free accounts are now shown the blockade as below with limited free credits to spend and view the answer. 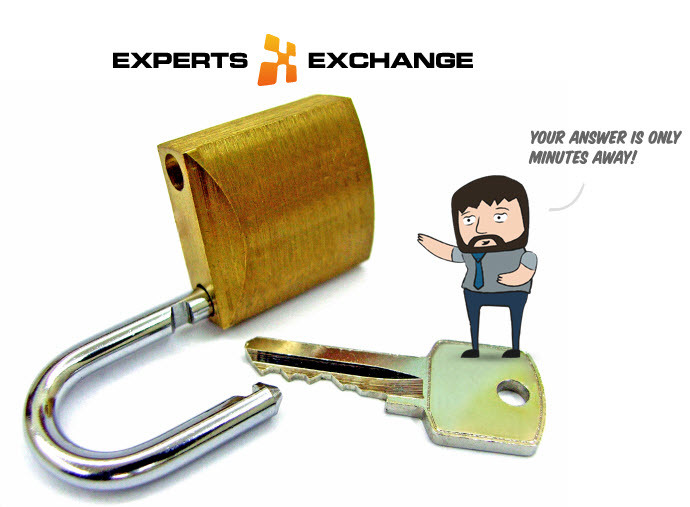 Luckily users can still get access to the answers for free, using the EXCLUSIVE experts-exchnage.com content unlocker posted below following the instructions. 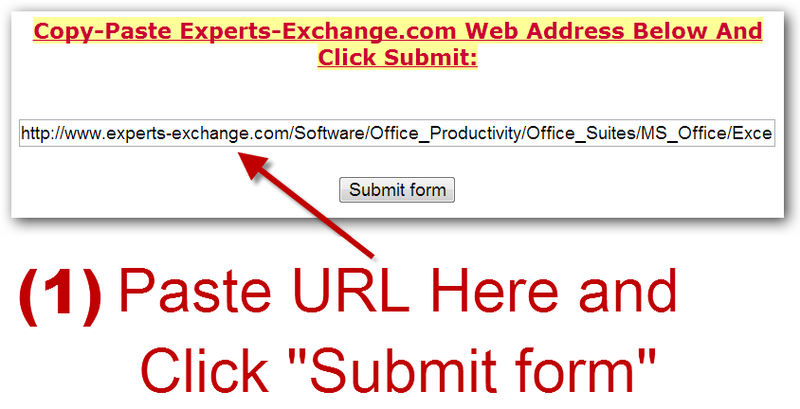 To view any experts-exchange.com answer you want, simply copy-paste the url in the form posted at the end of this post and follow the instructions provided in the image below. 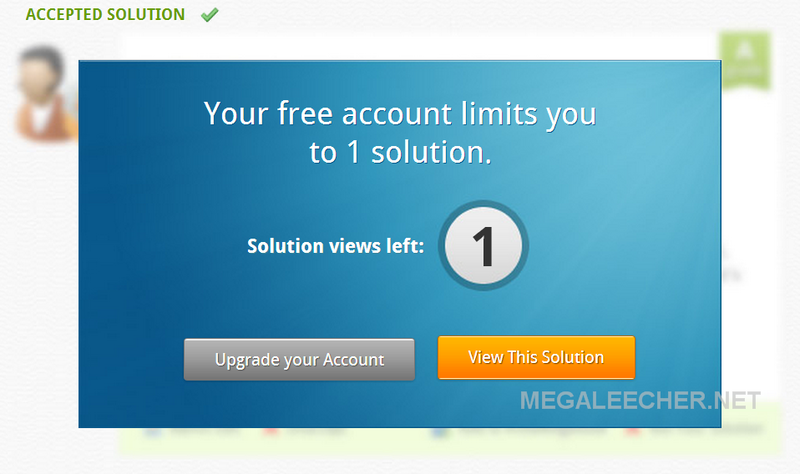 This is why I love MegaLeecher, although some contests are a bit of nuisances. Anyway, this post is absolutely brilliant! The website is upgrade the security? didn't work. i want to see the answer of this http://www.experts-exchange.com/Web_Development/Web_Languages-Standards/PHP/PHP_Databases/Q_26509568.html can someone help me? 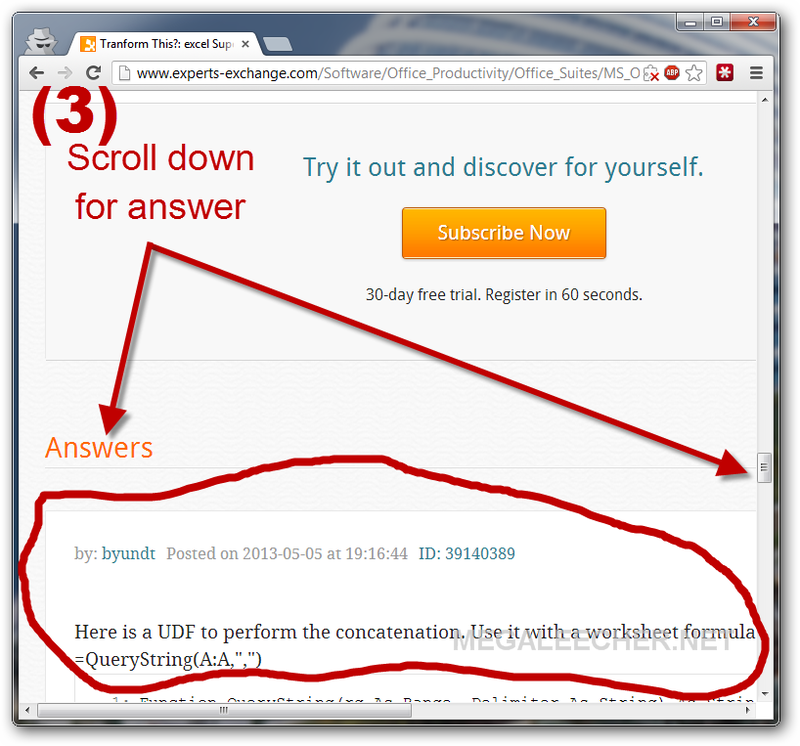 Scroll down to the bottom of the page and you can see the answers which were not previously there, it is working. Scrolled down, no answer shown. So it doesn't work, sadly .. It's perfect!!! Is working for me!!! Thank You!!! You're my hero!! !